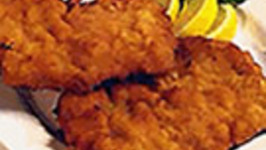 This chicken schnitzel is so easy to make and tastes amazing! 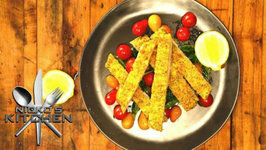 This corn crumbed chicken schnitzel is so easy to make and tastes amazing! 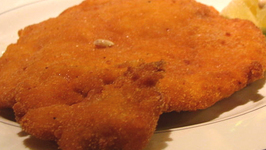 The German word schnitzel means cutlet, which is a thin slice of meat that is breaded and fried. 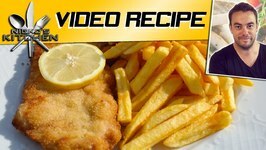 Usually the meat is veal, but you can make schnitzel using chicken or ..